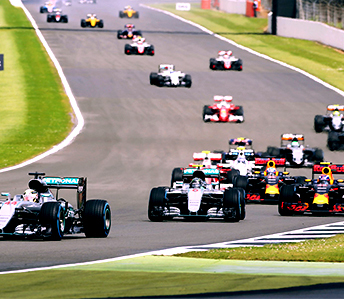 For chauffeur-driven luxury car hire in the UK, choose from one of the world's most premiere fleets. 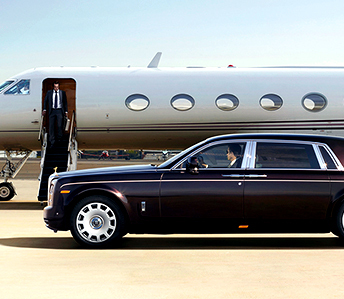 Our chauffeur service goes beyond expectations to deliver the very best. 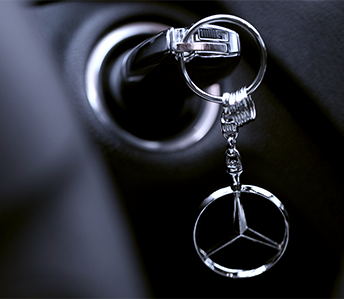 We specialise in providing top of the range models of Mercedes Benz and Rolls Royce, hand-picked due to their high safety standards and opulent interiors. Sets the benchmark for luxury MPV's. A masterpiece of technological endeavour and design. The perfect stylish car, ready for your wedding. Combining passion and romanticism for design in a car. Combining true opulence with stunning power. From airport transfer to corporate chauffeur services our team is able to help, so please don’t hesitate to call us on 0800 0855 187 to speak to an expert representative who will provide assistance with all of your ground travel requirements. 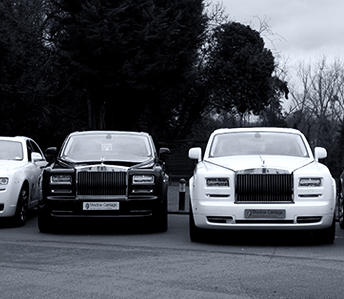 We recognise that the quality of your journey will be influenced by the abilities of your chauffeur, which is why we employ a rigorous selection process that ensures that only the best in the business provide their services through Shadow Carriage. Excellence comes as standard from our team of chauffeurs, thanks to our in-house training and their dedication to professionalism, speed and discretion. 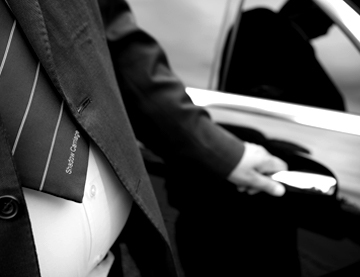 Each of our fully licensed chauffeurs undergoes rigorous checks and extensive safety training, which they combine with immaculate presentation and an unparalleled knowledge of London. Furthermore, our chauffeurs pride in their work and are dedicated to constant improvement with the aim of providing superior quality in everything that they do. Efficiency, discretion, professionalism and presentation are the key priorities that they embody every day.